Hideo Kojima and more to appear. Death Stranding will have a stage event at Tokyo Game Show 2018 on September 23, developer Kojima Productions announced. The event will feature creator Hideo Kojima alongside a troupe of voice actor guests. A specific time and further information will be announced a later date. 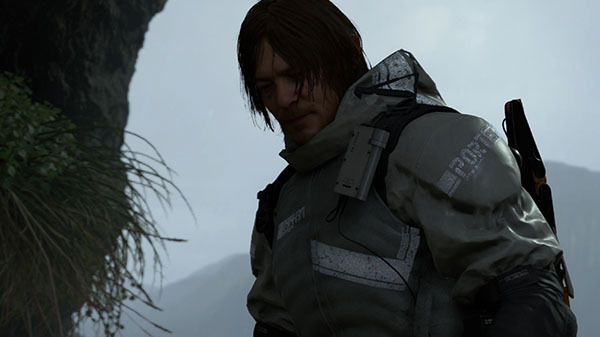 Death Stranding is in development for PlayStation 4. Tokyo Game Show 2018 runs from September 20 to 23.